Posts do blog de nossa empresa de tradução e ensino de Inglês online com dicas rápidas para quem precisa aprender Inglês para transportes. Em nossa série de posts com Mauro Castro, autor do livro Taxitramas, como empresa de tradução fizemos uma parceria para divulgar a obra de Mauro para leitores estrangeiros. A história de hoje com executivos japoneses é muito legal. Divirta-se! Last week, I was working with a group of Japanese men. Executives interested on making business in our state. As most of them didn`t speak any Portuguese, some taxi drivers who knew English were called to help them. I picked up this young couple right outside a university campus. The girl explained that her boyfriend was a German, in Brazil for a students exchange program. Before returning to Europe, the young man had decided he needed to visit a slum at any cost. He couldn’t stop thinking about it after watching “Tropa de Elite”. The blonde guy had a spark of curiosity in his eyes. He couldn’t speak Portuguese. While the girl asked me if it would be possible to drive them there, he was pure expectation. When I agreed to it, he smiled from ear to ear. 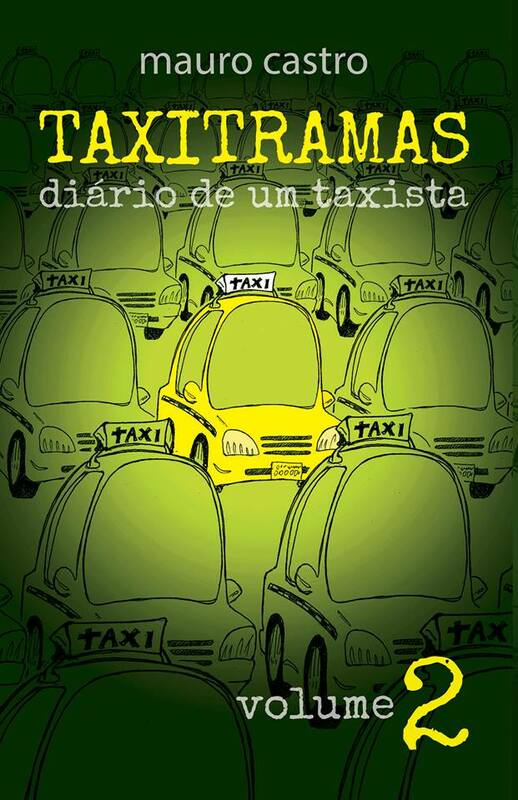 Toda semana teremos uma história do Mauro Castro, autor do livro “Taxitramas – Diário de um Taxista”, traduzida para o Inglês. Assim, você pode se divertir com as histórias que ocorrem a bordo do táxi do Mauro e ao mesmo tempo, praticar seu Inglês. With so many foreigners in Porto Alegre during the World Social Forum, the communication difficulties caused some embarrassments. After many years working at the taxi rank, Bagual’s cab, currently, was on life support. With the windows closed (locked with a screwdriver) and the heater on and with its control stuck on High, my colleague’s car felt like the gaucho unit of hell. 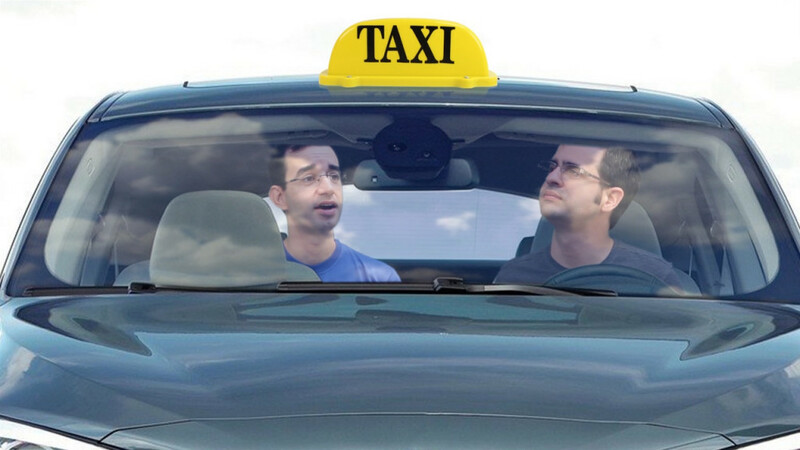 Hoje, iniciamos uma parceria muito legal com Mauro Castro, autor do livro “Taxitramas – Diário de um Taxista”. Toda semana teremos uma história do Mauro traduzida para o Inglês. Assim, você pode se divertir com as histórias que ocorrem a bordo do táxi do Mauro e ao mesmo tempo, praticar seu Inglês. Youngsters were the majority of the more than 100 thousand attendees of the fifth World Social Forum in Porto Alegre. Coming from all parts of the world, they colored the riverbank of Guaíba River with ideas of a more fair and generous world, free of Coca-Cola (forbidden soda in the Forum territory). For many it was a big ideological celebration; for others, it was much more than that. The foreign girl entered my cab with an address written on a piece of paper. Feeling uncomfortable with the heat, she explained speaking an understandable blend of Spanish and Portuguese that she came from Spain and needed to find a person at that address – a lost street in the suburb, in the back of Vila Pinto, which I found with the help of the city Street Guide.